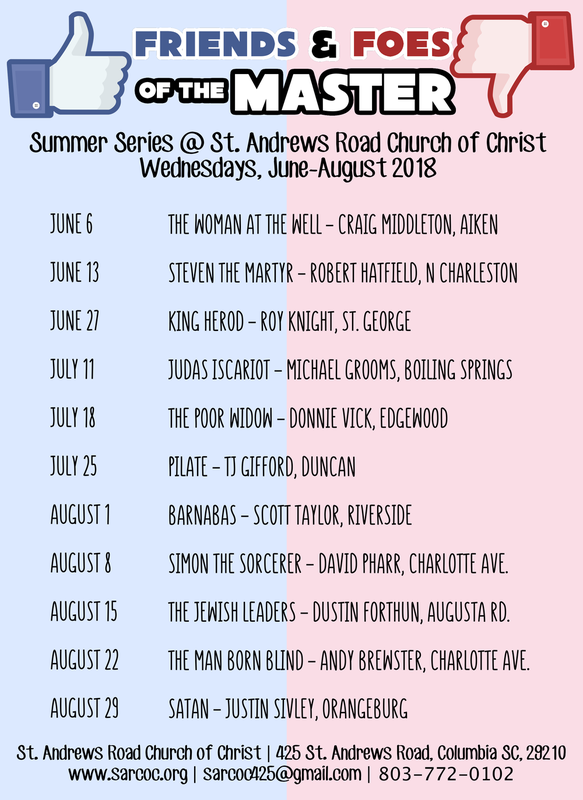 Summer Series 2018 — St Andrews Rd C.O.C. Visit our YouTube page for videos of sermons and Summer Series. Audios will be provided below.